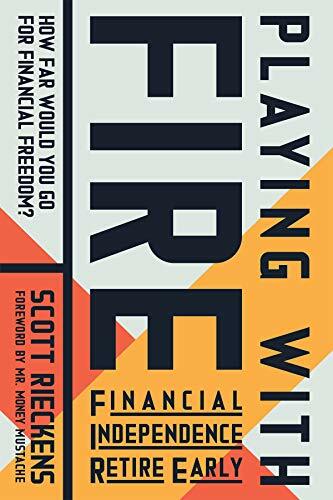 The book, “ Playing with FIRE (Financial Independence Retire Early): How Far Would You Go for Financial Freedom? 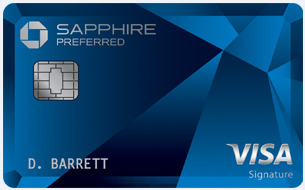 Full Disclosure: We earn a commission if you click this link and make a purchase, at no additional cost to you. ” is a welcomed addition to the growing arsenal of books on the modern FIRE movement. In tandem with the Playing With Fire movie, the book is personally penned by the movie's heroes–Scott and Taylor Riecken. Author Scott Rieckens begins his book as a husband and father of a young daughter. They seem to be living “the life.” With an income over $130,000 a year, a home in the coastal and picturesque island off of San Diego, Coronado, and a BMW in the driveway–what else could they want? Despite being really well off, the couple finds that they live a life with all of the bells and whistles. But it's not what they thought. Living paycheck to paycheck and keeping up with the neighbors was losing its appeal. Scott’s life changed from a chance encounter with a rare podcast interview with Mr. Money Mustache during his morning drive. The idea of turning his life around and getting off the hamster wheel for a more fulfilled life was appealing. 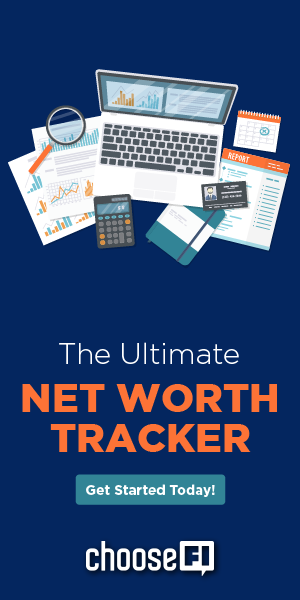 In secret, he began pouring over FIRE blogs and contemplated what life would be like if they actually had money in the bank and goals for the future. While he felt sparked, most of his FIRE research was done in secret. He was totally unsure if his wife, Taylor, would even be open to changing their lifestyle. (Can you relate?) The tipping point for Scott came when he asked his wife to list off what made her happy. And he would do the same. After some thought, her list comprised of heartfelt, but inexpensive things. Opportunities of time spent together were on her “happy list.” Things like spending time with their daughter and enjoying coffee together. Neither of their lists named a BMW. Nor did their lists contain fancy gadgets or even the beautiful beach town. Those things just seemed to be what they told themselves they “had” to have to be happy. The process of listing out their biggest joys was astonishing! Nothing they were spending the bulk of their salary on was making them any happier. Playing With Fire chronicles Scott and Taylor's complete u-turn in how they lived their life. From living an average lifestyle to their swift pivot towards a FIRE lifestyle. The book shares the moment they realize they’re barely saving 10% of their income for the future. And blowing through their take-home pay in a high cost of living area. It describes the various stages of decluttering to downsize, and you watch as they work through their stuff. Both physical and emotional to reprioritize and reframe their entire approach to life. Through the chapters, they share their adventures in frugality. Everything from getting rid of their expensive cars, exploring geo-arbitrage, and setting strict budgets. They also share some of the missteps along the way. Scott and Taylor encounter many of the same challenges we all encounter in our beginnings with FIRE. They share their experience of balancing hope for the future with the joy of today. How it is to let go of the things they were told they “should” have. Realizing those things are not what brings happiness. And, of course, traversing the sometimes awkward conversations with family and friends about why they are changing their life. These moments are fascinating to watch unfold, and truly are inspiring to read, no matter where you’re at in your FIRE journey. Get The Book Here Full Disclosure: We earn a commission if you click this link and make a purchase, at no additional cost to you. One of the most relatable portions of the book is after the initial push for Scott and his family to downsize. It is significant, having the goal of being able to relocate from expensive San Diego to a more affordable location and to finally be able to afford a house. After months of living on a budget for the first time ever, Christmas comes around. They quickly realize that they forgot to budget in a bit of cash for Christmas gifts and are a bit flummoxed what to do. The holiday season becomes a good inflection point to recalibrate and find a new balance for the family to give more thought beyond the budget. The conversations and decisions they have from this moment forward are illuminating and relatable. It’s easy to go gung-ho for FIRE in the beginning, but what decisions will you make in moments like these? How do you balance progress and making what some would consider being extreme lifestyle changes to avoid burnout? It's a fascinating read and provokes you to think about your own journey. Playing With Fire also includes some great interviews with other community members on the path to FI and an easy guide to summarize how to start towards FIRE. This is a great book to share for anyone looking for a book that doesn’t get too technical. It would be a great resource to share with an interested friend who is completely unaware of the nuts and bolts of FIRE. The story was one I wanted to share with my own family, to help explain my own journey to FI. It even helped me refresh on some talking points to better explain what FI actually is and how people achieve it. It made Christmas Eve dinner a lot easier! Playing With Fire is a quick read and interesting peek into one couple’s life-changing adventure in “average excess” to a pursuit of an unorthodox lifestyle to pursue FI. You read through their process in downgrading an inflated lifestyle, navigating conversations with friends, finding a new community to lean on, and you sit with them as they traverse pivotal moments and temptations along the way. Absolutely relatable are the moments when Taylor and Scott don’t see eye to eye. Or the moments they can’t imagine doing without a certain item or luxury in their life. Including the “beach lifestyle” they told themselves they wanted when they got married. All in all, the couple has the lightbulb moment many of us do–none of these “things” can replace the quiet moments spent with loved ones. Or the feelings of self-sufficiency and community we find, and the freedom we desire. Watching another couple go through this themselves is inspiring and illuminating. No matter where you are on the path, it’s a refreshing read from start to finish. 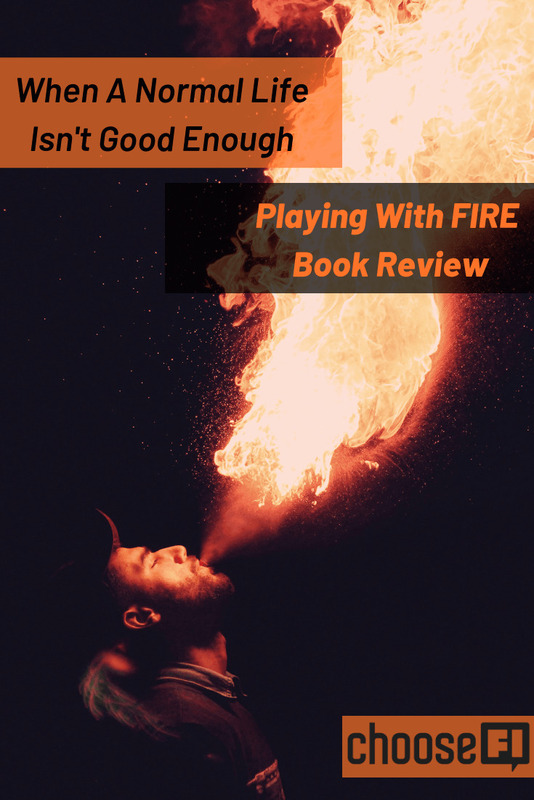 Playing With Fire is now available online and in stores in paperback version–support the community and pick it up, or request it from your local library!